There are many opportunities to take action on your Moraine! Donate today to protect the species you love! The urgency of protecting our neighbourhood species at risk on the Moraine and Greenbelt has escalated due the proposed Bill 66 which was tabled by the Province of Ontario on December 6, 2018. “Open for Business Bill”, or Bill 66. This bill provides municipalities with powers that endanger the clean water, healthy environment, and vibrant farming communities that make Ontario the best place in the world to live, play, and work. Bill 66 will allow developers access to formerly protected areas within the Greenbelt, Oak Ridges Moraine, Source Water Protection Areas, and the Lake Simcoe Watershed. It could lead to land uses that contaminate our water and destroy our protected green spaces. We can have a healthy environment and healthy economy if we do it right. 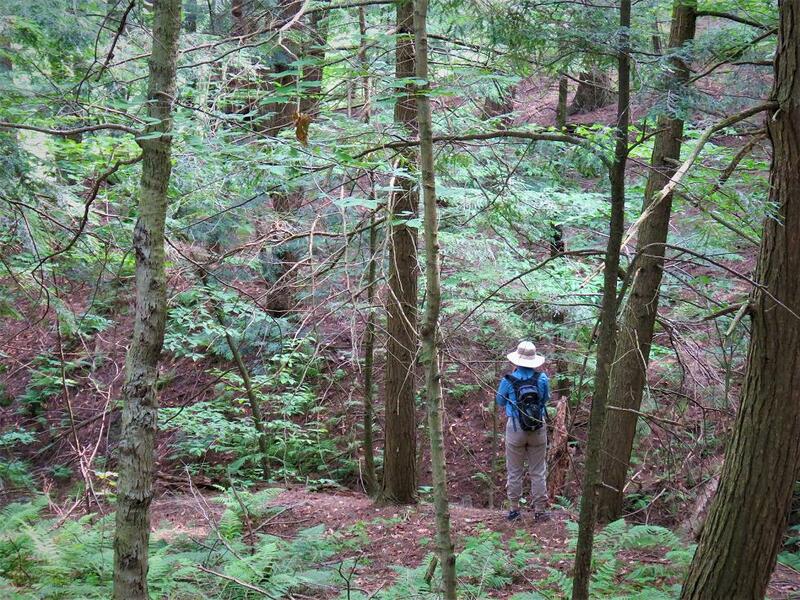 Blitzing the Moraine: Explore, Get Dirty, Have Fun! What is Blitzing the Moraine? The beautiful thing about ‘citizen science’ projects like this is that it’s open to everyone, no matter how little (or how much) you know about nature! If you do want to learn a few useful tricks before your adventure, we have a series of skill-based workshops for beginners and intermediate naturalists planned where we’d love to see you! 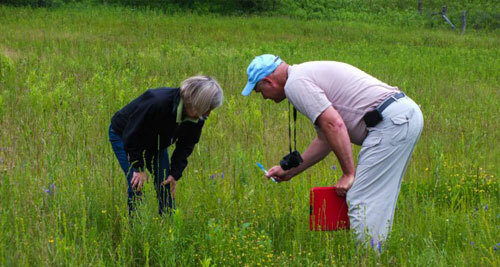 You’ll learn identification skills and tips on how to use the species identification guides. These events are FREE, open to all ages (kids under 15 must be with an adult), and you can sign up for as many as you wish! We will be holding 4 BioBlitz events in the spring and summer of 2019. 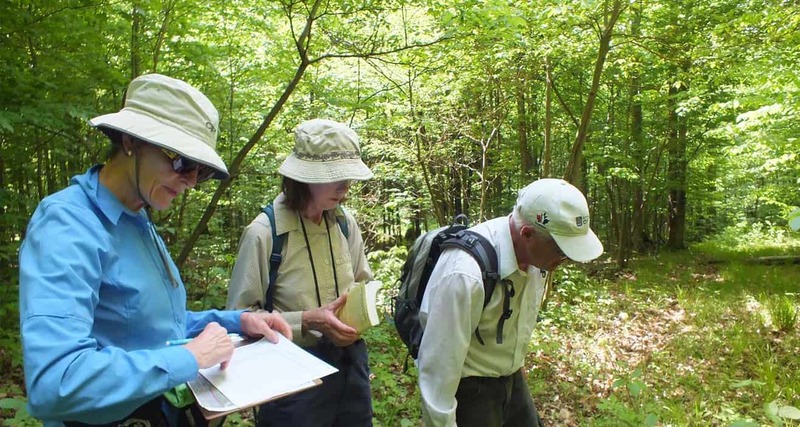 Volunteers like you are teamed up with local experts and work together in teams of 5-6 people to identify every living thing you come across as you explore one of our properties. In 2018 we identified 907 species! Check out some of the highlights here! Forest Bathing: An experience you’ll never forget! Click here to view any upcoming Forest Bathing walks! Forest Bathing is a practice that originates from Japan, and involves mindfully connecting to nature and experiencing it with all your senses. No, it doesn’t involve bathing, showering, or rolling around on the forest floor! This practice has some incredible health benefits, from improved immune system functioning, reduced stress, and improved mood. 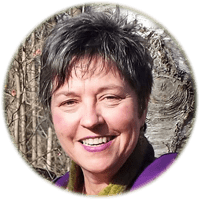 What makes this Forest Bathing program unique from others is that you get to visit some of the Land Trust’s beautiful properties; gems along the Moraine; which are not open to the public. Hidden away from the busy streets of towns and cities, A Forest Bathing walk on these properties becomes a special experience; one where you can forget the bustling of the city and focus on the present moment. With climate change comes many challenges. The Oak Ridges Moraine Land Trust is building resilience on the Ontario landscape, allowing for species adaptation and migration. We are taking action by partnering with local groups to host discussions and are encouraging others to do the same. Eat less meat, particularly red meat. Buy locally produced food and at local markets and shops. 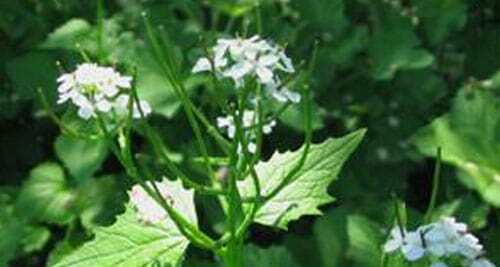 Grow your own food: start a garden! Compost leftover food, yard trimming and organic matter. Use reusable plates, cutlery, napkins, containers, etc. Eat local at community-oriented restaurants, avoid fast food chains. Buy food in bulk and bring reusable bags and containers to the store. Drink tap water – fill a glass or a reusable container with tap water to cut back on plastics. Drive a fuel-efficient, hybrid, or an electric car. Use public transportation (bus, train, subway) instead of a personal car. Use alternative transportation when possible – walk, rollerblade, or ride a bike. Carpool and ride-share with your co-workers and friends. Be an eco-driver – maintain your car and accelerate slowly to save on both fuel and car maintenance. Avoid using styrofoam and plastics. Repair rather than throw away and replace. Recycle old electronics like cell phones, mobile devices and batteries. Use reusable cups and bottles from home instead of using disposable cups and bottles. Donate old clothing, appliances and furniture to thrift stores and charity organizations. Reuse grey water from dishes and clothes to water your garden and indoor plants. Avoid using the dryer. Hang your clothes out to dry whenever possible. Put a brick or rocks in your toilet tank to conserve water each time you flush. Turn off your lights and unplug any appliances and cords whenever not needed. Use rechargeable batteries instead of disposable batteries for portable devices. Go paperless – minimize printing of documents. Improve energy efficiency and reduce costs by taking advantage of Ontario programs and rebates such as the Green Energy Fund. 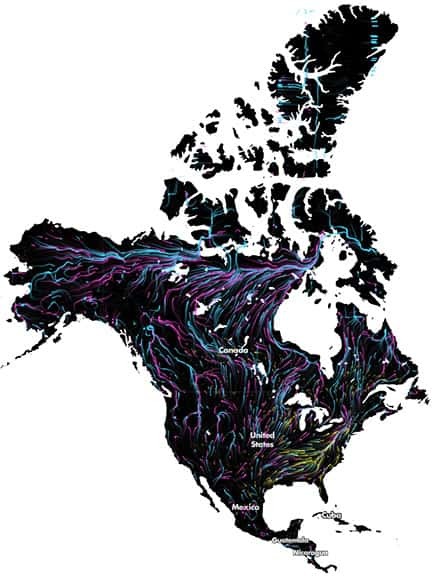 This map shows that the Moraine will continue to be a highway for species migration over the next 50 years. Do You Want To Protect Your Own Property? You may have heard similar sentiments from a parent or grand-parent, a friend or a neighbour. It’s usually with a touch of regret or sadness that the sense of place, the peacefulness, won’t continue. You can ensure that lands you love will be left intact and protected forever through the Oak Ridges Moraine Land Trust. If you have land you cherish on the Moraine, you can ensure it remains protected forever through the Oak Ridges Moraine Land Trust. Your land becomes a nature reserve, meaning it is only accessible to the public if you wish, and will be protected from development, division and uses you don’t agree with. We work with each landowner one-on-one, and together with your own legal and financial professionals, we can help you find the solution that is right for you and your family. Just like every property, every gift is unique! We would be pleased to talk to you about Conservation Easements, Eco Gifts and other ways to achieve tax benefits while protecting your land forever. No matter where you live on our Moraine, you can take action to protect habitat too! Here are a few ideas. We’d love to hear your questions—or your success stories! You can share by email, or join the conversation on Facebook. You are always welcome to join us on monitoring visits, helping remove invasive species, working on trails and more. We promise you’ll connect with great people, get your hands a little (or a lot) dirty and feel good taking action to help our environment. Get in touch today to find out how you can lend a helping hand! You can find out more from our partner: Ontario’s Invading Species. 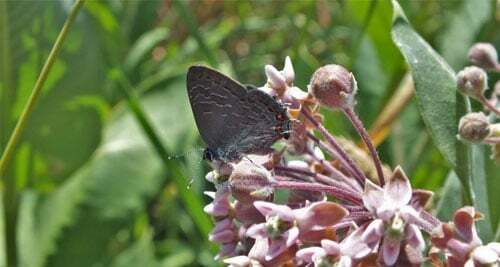 Plant Your Own Butterfly Garden! 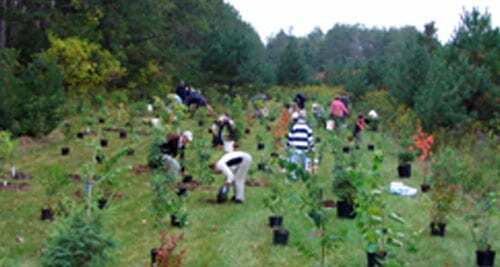 Planting tress provides habitat, stabilizes soil and reduces carbon. Our friends at Forest Ontario have a program to help you determine the best trees for your property. Build and Monitor Bird Boxes! 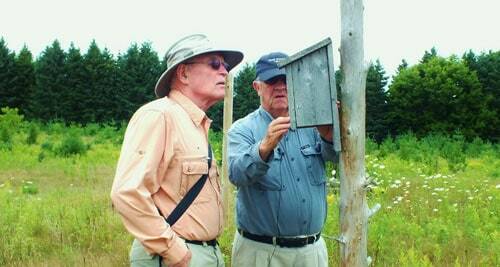 You can build simple bird boxes to provide habitat for migrating birds. A simple Google search can give you ideas for different blueprints to build and install a nesting structure on your property. 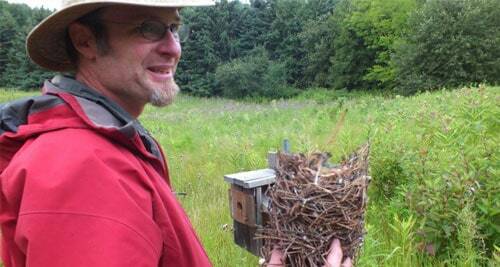 A growing number of people are providing bird boxes for the threatened Barn Swallow in our area! Do you own a forested property that is more than 10 acres? You might qualify for a program that can give you important tax benefits. Find out more about this provincial government program today! A number of Conservation Authorities have a variety of stewardship incentive programs that can help you implement projects that benefit our environment. Find out more from Conservation Ontario!